Three passages of Scripture ask this question. The psalmist asked it in the above text, and in Hebrews 2:6 the intense writer of that book quoted from the parallel passage in Psalm 8:4. In each of these sections, the wonder behind the question was the amazing authority that God the Creator had conferred on man, who had obviously really blown it. Natural experience would seem to imply that God had something of a lapse in judgment by delegating a key managerial role over the planet to a being whose first major decision was to rebel against his very Maker! Obviously, God does not—nor did He then—make a mistake. What, then, is man? 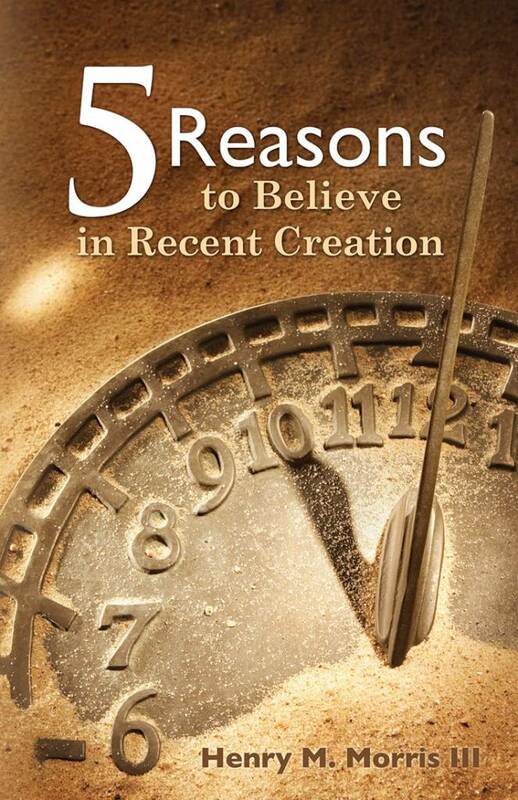 Why did the omnipotent and omniscient Creator grant such far-reaching abilities to humanity? How can we find a reasonable answer to such a question? If indeed there is a Creator, and if He has revealed something of Himself in recorded text, where can we find evidence of His sovereign design and planning for such a weighty responsibility? These are familiar words to most of us, but what a profound design is behind this magnificent choice of words. After building a universe that displays information about the “invisible attributes” of Himself (Romans 1:20) and structuring “speech” and “knowledge” in the processes of every day and night (Psalm 19:1-3), God now reveals He will create a being that will represent Him both in likeness and in authority! But God’s plan also included a manager for the planet. That’s us. There are a number of passages that indicate the personal involvement of the Creator with the myriad “kinds” of sea, air, and land creatures, but the specificity of God’s personal touch with the bodies of Adam and Eve is stunning! These descriptions are not about a sweeping “abundance” swarming in the waters or “every kind” of “moving creature” filling the land. This is a personal, hands-on attention to detail. 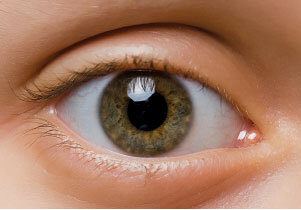 This is “forming” the eye and “planting” the ear. Yes, this could be some form of poetic license of the songwriter, but the language and the narrative of Genesis insist on a one-time event of a one-of-a-kind representative of the Creator Himself. The word picture drawn is of the Creator reaching down into the dirt of the planet that He made, sculpting the body of His own image, and personally placing that body into a garden that the Creator prepared for His manager to live in. Twice God used the word translated as “formed” when describing what He did to make the physical body of Adam. The Hebrew word yatsar is used 62 times in the Old Testament, and it always implies “fashioning” or “shaping” something. When God was teaching Jeremiah about His sovereign authority, He told him to go to the potter’s house and watch the potter make a clay jar (Jeremiah 18:2-4). The word translated as “potter” is the Hebrew yatsar. Just so, God was the “Potter” using the “clay” from His planet to form the human body! The apostle Paul used that conversation with Jeremiah to define our place in the order of things. We were formed by the Potter and can certainly not talk back to the One who formed us! When Adam later described what he knew the Creator had done to make the body of the woman whose substance came out of his own body, he said: “This is now bone of my bones and flesh of my flesh; she shall be called Woman, because she was taken out of Man” (Genesis 2:23). Later, Paul would tell Timothy that “Adam was formed first, then Eve” (1 Timothy 2:13). The New Testament Greek word translated as “formed” in both of those records by Paul is plasso and can only mean shaped by hands. The Bible is certainly consistent. I suppose some might think that the perfect bodies of Adam and Eve were totally unique, and that since Adam’s sin and rebellion brought death into the world (Romans 5:12), the resulting bodies of their descendants are no longer “special” or “wonderful.” However, the Bible seems to go out of its way to take the opposite position. David is talking about his body! And there is more. God seems to go out of His way to let us know that every one of us—especially those of us who have been twice-born and have begun to know the marvels of God’s care and calling—is the work of His hands. My highlights in the above verses note the significance of God’s involvement with each of us. One of the joys of ICR’s ministry is being able to demonstrate the science that affirms the accuracy and authority of God’s Word. Much of our work is done behind the scenes while our team researches the details and data that are available to us today. My brother Dr. John Morris has often said, “Now is a wonderful time to be a Bible-believing Christian.” There is so much information that has come to light in the past few decades—especially in the past 10 years—that it is sometimes difficult to develop ways to share it all with you. 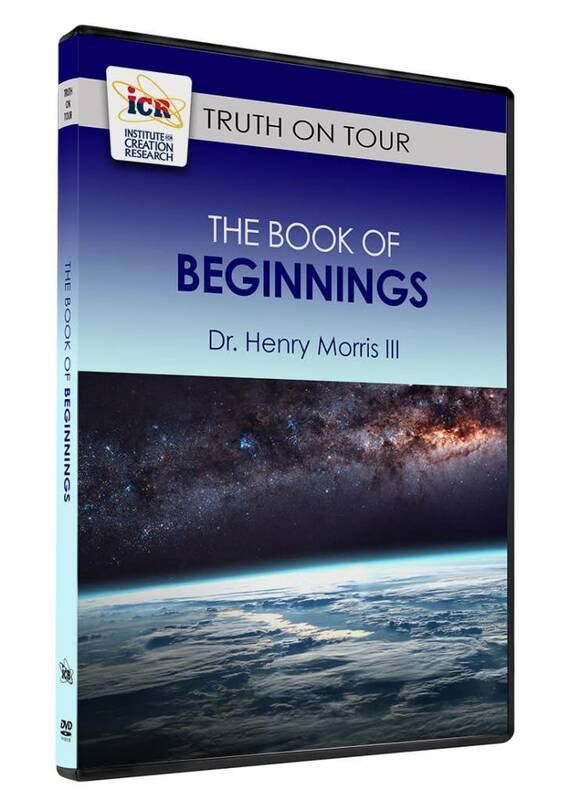 Many of our readers have purchased the DVD set Unlocking the Mysteries of Genesis. The response to this series has been so encouraging that we began immediately to involve our team and resources in a new four-episode DVD series, Made in His Image: Exploring the Complexities of the Human Body. The filming, reviewing, post-production, finalizing, and reviewing again (and again) have been completed, and the masters have been sent to the replicators. The set should be in our Distribution Center by November 1! To say that we are excited is an understatement. Here is a quick summary of the four episodes. The Miracle of Birth. This episode explores the marvels that take place during gestation and at the moment of birth. The changes that allow a baby to transition from nine months in a water-world to life on the outside take place in just a few moments. Only a Master Engineer could do such a wonderful thing. The Marvel of Eyes. What we “see” involves far more than an exchange of photons of light and an instantaneous recognition of our world. Your jaw will drop and your heart will rejoice at what God has done to enable you to see. Uniquely Human Hands. The human hand is far more wonderful and complex than any other appendage in the living world. From the touch of a loved one to the painting of a masterpiece, our hands are the manifestation of stunning and sophisticated design. Beauty in Motion. All the mental and physical abilities that make up me and you come together in the majesty of a ballet pirouette or a baseball pitch. 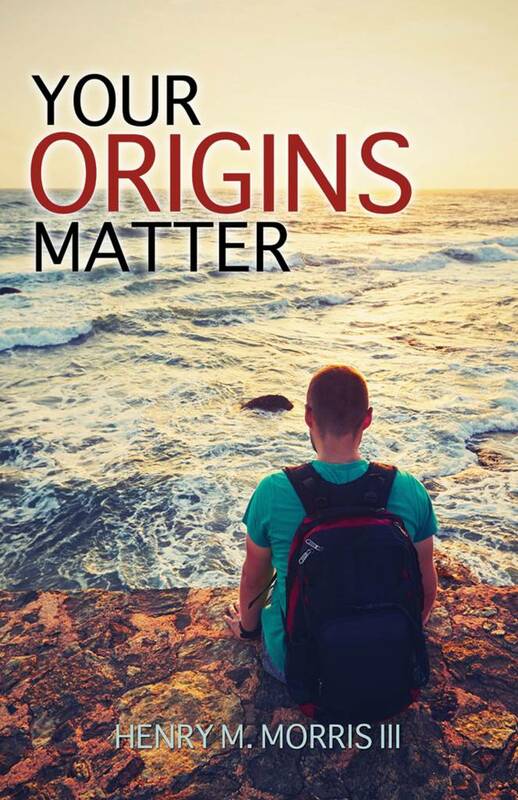 The human soul and spirit are part of God’s image—and they both find expression in the athletic performance unique to mankind that confirms creation. ICR is taking pre-orders through the end of October that will ensure quick delivery as soon as the sets are received at our dock. We are offering a special gift of Dr. Randy Guliuzza’s full-color Made in His Image booklet with every pre-order through the end of October. Now is a great time to take advantage of gift ideas for the coming Thanksgiving and Christmas seasons. 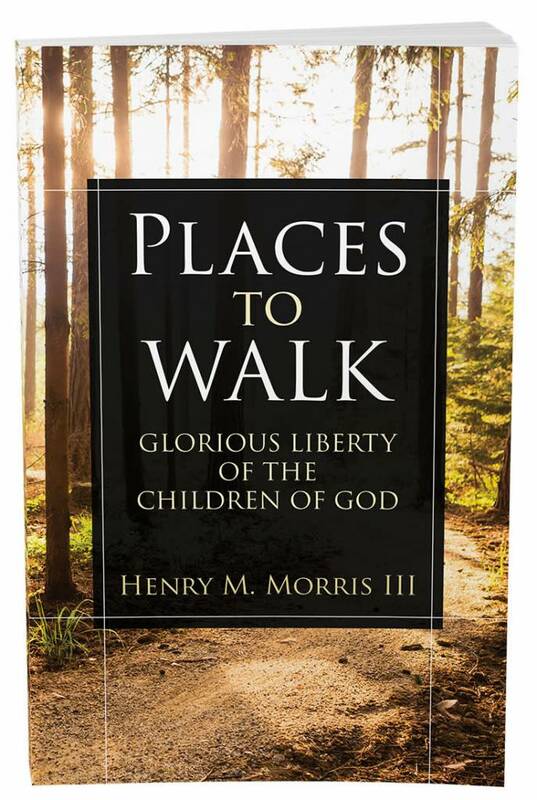 Cite this article: Henry M. Morris III, D.Min. 2015. What Is Man?. Acts & Facts. 44 (10).